Rehearsals for Bloom Britannia are reaching a climax, and the cast will be meeting every day in the week before they bring Act 1 to a public audience on Sunday 28 April. Brian Hick dropped in on rehearsals to see how things are progressing. The #ATownExploresABook festival is in its third year and this year Robinson Crusoe is the book that has been selected for exploration. HOT writer Erica Smith – one of the many contributors to the festival – gives her take on Crusoe in St Leonards. 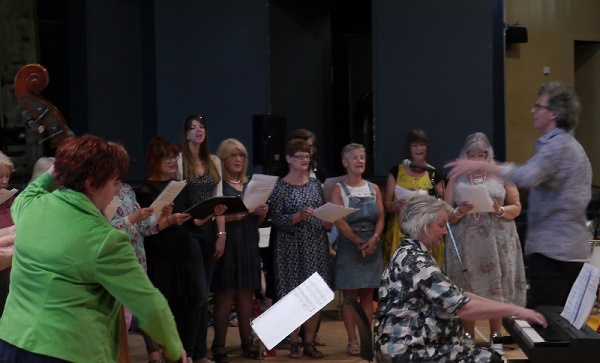 People’s opera project into new phase – participants wanted! Barefoot Opera are moving into a new phase of their ‘people’s opera’ with a call-out for participants to start working towards the performance of an extract in late April and full performance a year later. The first events take place this weekend: a workshop for would-be chorus members and sessions in musical improvisation as part of the Hastings Fat Tuesday Festival. Nick Terdre reports. 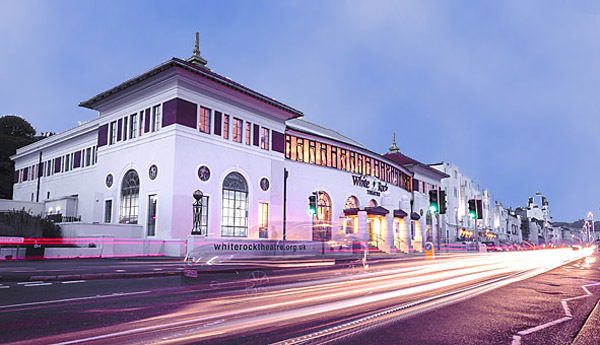 The White Rock Theatre (WRT) is to continue a series of full-scale improvements to the interior and exterior of the venue, including the provision for standing at concerts, new lighting for the outside of the building and more. Theatre staff describe what is in store. 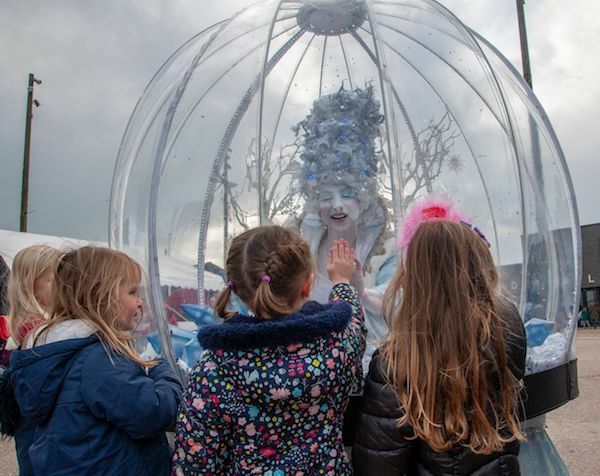 Hastings eighth annual Storytelling Festival came to an end last weekend after a week of some wet and windy but very successful events across town. 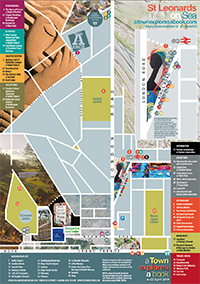 This year’s festival explored Hastings in a variety of creative ways. 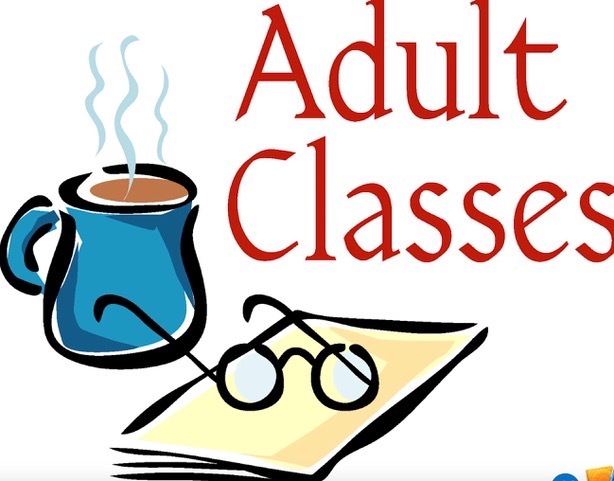 Fascinating educational and creative courses for adults. The Hastings area is a great place to live if you want to expand or share your knowledge and make new friends. You are invited to the launch of ‘Identity’, a collaboration between artists from Hastings and Dordrecht, twin towns since 1982. The collaboration is in response to the City of Dordrecht’s six-month event to mark the 400th anniversary of the Synod of Dort, an international religious assembly held in Dordrecht, which led to the first translation of the Bible into Dutch. Christine Gist writes.